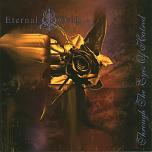 Eternal Oath is a Swedish Death/Goth metal band, originally formed in 1991 by Ted Jonsson, Petri Tarvainen and Joni Mäensivu. 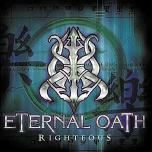 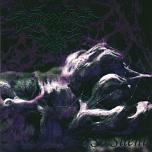 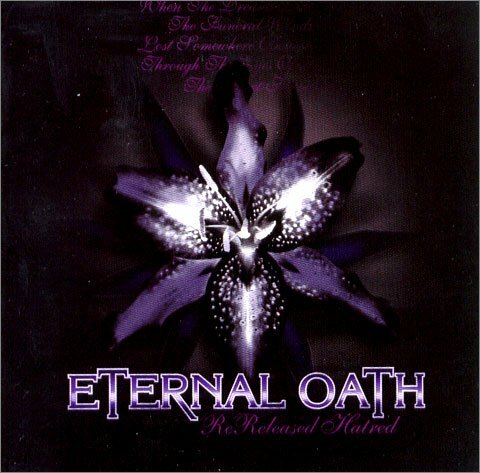 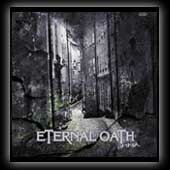 Having gone through some financial difficulties and problems with their record companies Eternal Oath managed to release four albums. 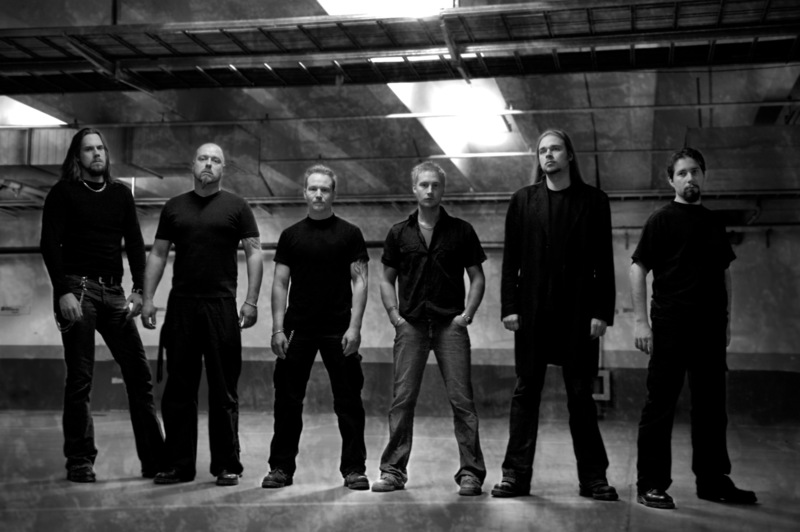 Their full-length albums "Righteous" and "Wither" were mixed and engineered by Fredrik Nordström, who has worked with such acts as In Flames, Arch Enemy, At the gates and Dark Tranquillity.